The midwest and real estate are in Kelsey's blood. 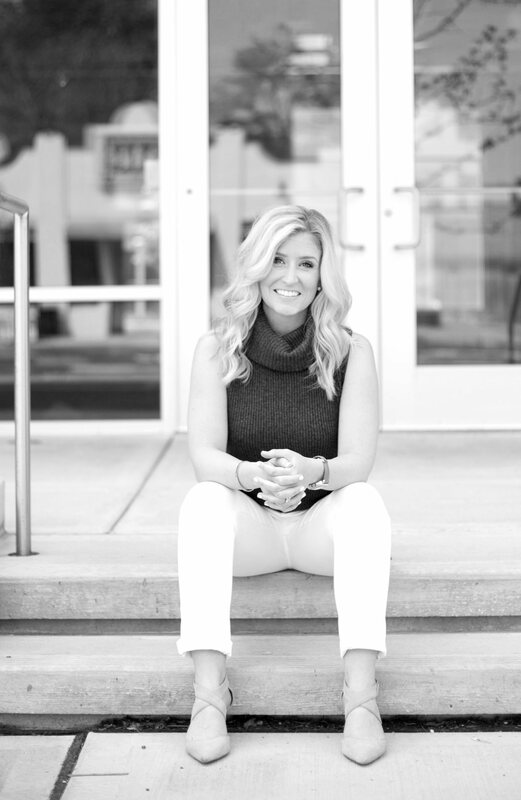 Born in Minnesota with a mother who is a licensed broker, Kelsey began her own real estate career in Southwest Florida. She knew that real estate was the right fit and after meeting her husband - a native Michigander - and several moves across the country, she felt the pull to go back to her roots. Kelsey and her husband CJ settled in Grand Rapids, building their first home together and shortly after had their first daughter. Since then, Michigan has become home and Kelsey is ready to be a part of making the same true for others. With a positive attitude, unique approach and outside of the box thinking - Kelsey makes things happen and gets things done. She has vast experience with new construction homes, and a keen eye for identifying pros and cons about pre-existing homes. Extremely organized and easy to communicate with, Kelsey would be excited to help you list your current home or find a new one for your next chapter. Real estate is more than a job to Kelsey; to her, it's all about the people.